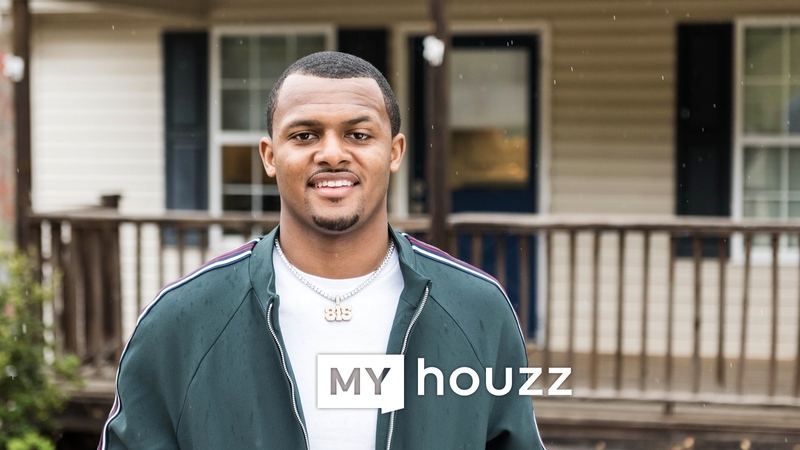 The 2019 premiere of “My Houzz” is here, starring NFL quarterback Deshaun Watson. In this episode, Watson surprises his mom, Deann, with a kitchen, living room and dining room renovation to her home in Gainesville, Georgia. 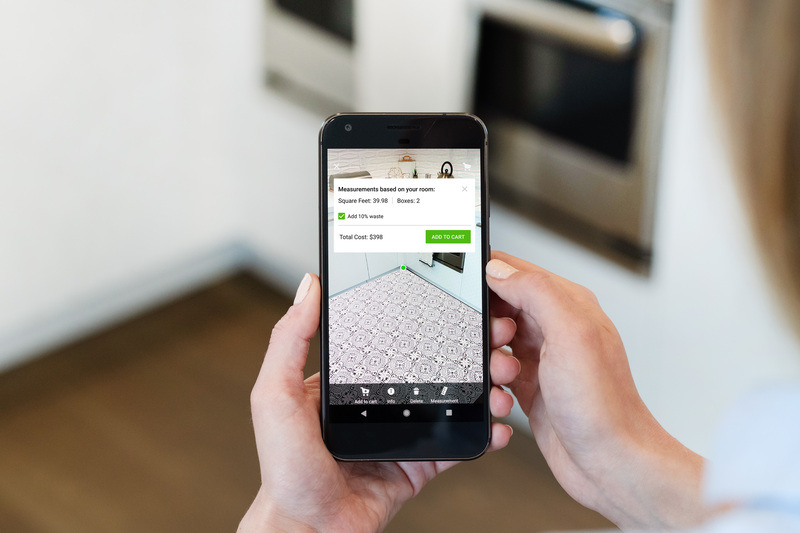 Working with Infinite Home, a local design-build firm from the Houzz community, Watson creates Deann’s dream space, complete with a functional fireplace, something she had always wanted. 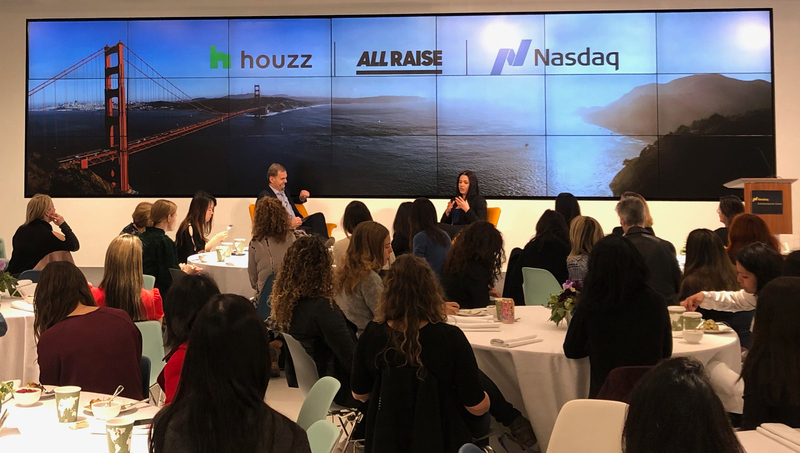 Watson uses Houzz throughout the process, from sharing ideas in his ideabooks to purchasing products and materials from the Houzz Shop. You can shop the look from the episode here.